 The Students’ Union is looking for two students to sit on the TRUSU Policy Committee! This is a great opportunity to get involved on campus, gain valuable experience, and work to make positive changes at TRU! The Policy Committee is responsible for reviewing current policy and proposing policy changes to the Students’ Union Board of Directors. If you are interested in working on policy development and getting involved in your Students’ Union fill out the form below. The application deadline is tuesday July 18 at 4:00PM. Successful candidates will be contacted via email. Thanks for your interest!